No, it hasn’t yet been released. But thanks to Engadget, I was able to download Firefox 4 a day before its official release date. To begin with, I was quite excited for this release as Firefox had been, unfortunately, lagging behind Chrome and Opera in terms of speed in the recent times. I was looking forward to Firefox 4 for a speed boost – both surfing speed and UI loading speed. 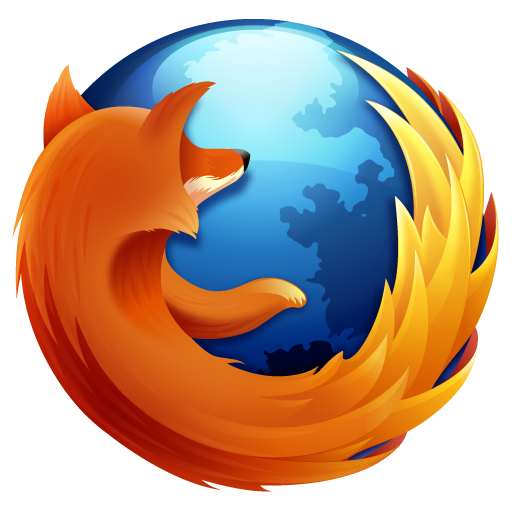 It was time for Firefox to hit back again in the highly intense browser market. The installer download was around 12 MB, and the installation/upgrade process was essentially the same as before. I upgraded from my latest FF 3.6.15 installation without hassles. But as expected, more than half of my installed add-ons were incompatible with FF 4, and thus were auto-disabled by FF. No issues, I’ll update those add-ons as soon as new compatible versions are released. So FF finally loaded, and “what the hell?” A major revamp of the UI. But nothing bad here. The changes were for the good. The new interface is much more Chrome-like than Firefox-like, and I liked it. The status bar has gone; the open/close tab animations are fluid; the page loading icon has changed (for the first time ever? ); the go, stop and reload buttons are now one unified button; the search box has been preserved; there is this “Tab Groups” feature (quite like Quick Tabs in Internet Explorer), and probably much more which I haven’t yet explored. All-in-all, the new Firefox 4 is the best of two worlds (Chrome + Firefox), and shows how Chrome should have been. And yes, the page loading speeds were evidently better than 3.6.x. Go download it now if you cannot resist to see the changes yourself.